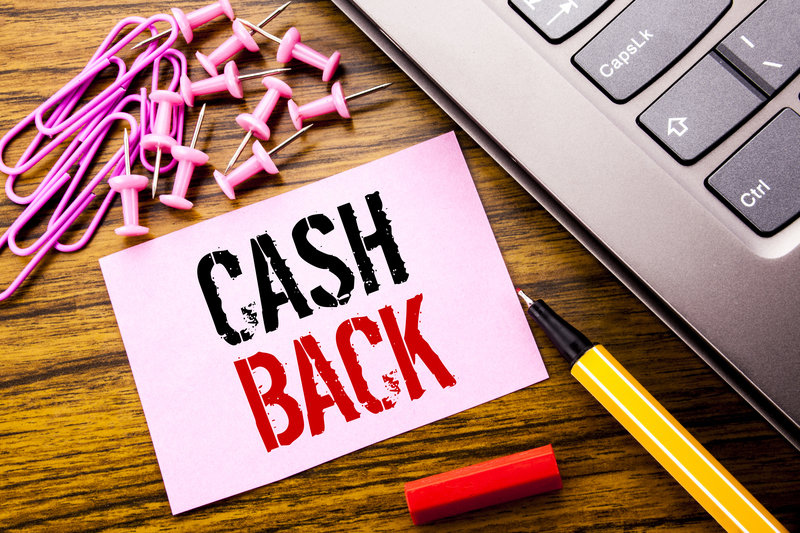 There are many benefits of a cash back credit card, including the fact that you’ll receive “real money” – not points – in exchange for the money you spend. With the ability to earn anywhere from one to five percent on purchases, it won’t be long before you realize just how quickly the money can add up. Flat rate : With this type of card, you receive the same cash back rate on every purchase. Bonus : These credit cards pay a higher percentage on rotating categories, while paying the same flat rate on every other purchase. Tiered : Similar to bonus cards, these pay a higher rate on specific purchases, such as gas and groceries, and a flat rate on everything else. All three have a distinct set of pros and cons, so be sure to compare them all. Simply put, the higher the cash back percentage the more money you’ll earn. Best yet, you get this money for doing nothing more than using your credit card. So, if all other details are equal, 1.5 percent cash back is better than 1 percent cash back. If this is the only thing that’s important to you, let the cash back percentage dictate your final decision. While not the case across the board, many cash back credit cards have an annual fee. Some people are okay with paying an annual fee, as long as they’re getting a lot in return. Others, however, are opposed to this regardless of what a credit card offers in terms of benefits. It may not be a deciding factor for you, but it’s something to keep in mind. Get this : some cash back credit cards give you money for signing up for an account. The only thing you have to do to collect is put a minimum amount of money on your credit card – such as $1,500 – within a predetermined period of time (typically three or six months). It’s nice to know that this bonus is waiting for you. Some cash back credit cards have a minimum redemption, while others let you access your funds whenever you best see fit. It’s okay to opt for a cash back credit card with a minimum redemption, as long as you know what the number is and that you’re comfortable earning this much before cashing out. There is no right or wrong way to compare cash back credit cards, but if you keep these five things in mind you’ll find it easier to make a confident decision. There are hundreds of cash back credit cards to consider, so there’s a good chance the right offer is out there. You just have to find it!